Item # 312922 Stash Points: 2,995 (?) This is the number of points you get in The Zumiez Stash for purchasing this item. Stash points are redeemable for exclusive rewards only available to Zumiez Stash members. To redeem your points check out the rewards catalog on thestash.zumiez.com. Get in the fast lane with the Autobahn dad hat from Moodswings. 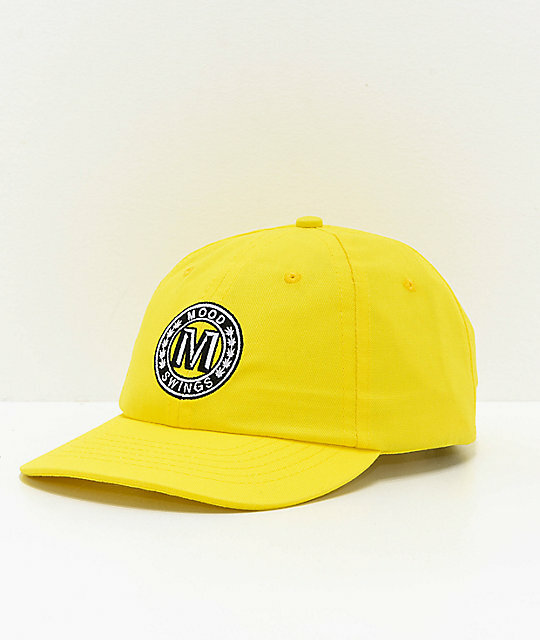 A bright yellow, 6-panel hat features a round Moodswings logo at the front crown while a rollercoaster Moodswings logo is embroidered into the right side. 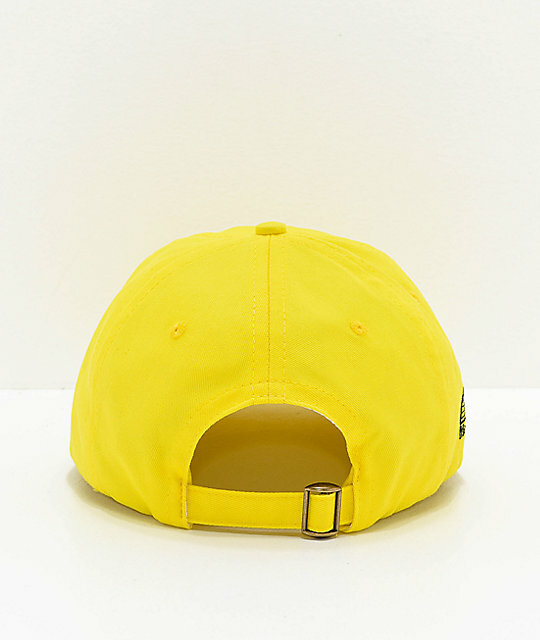 Finished with a strapback sizing piece, this hat will surely give a boost to any style. 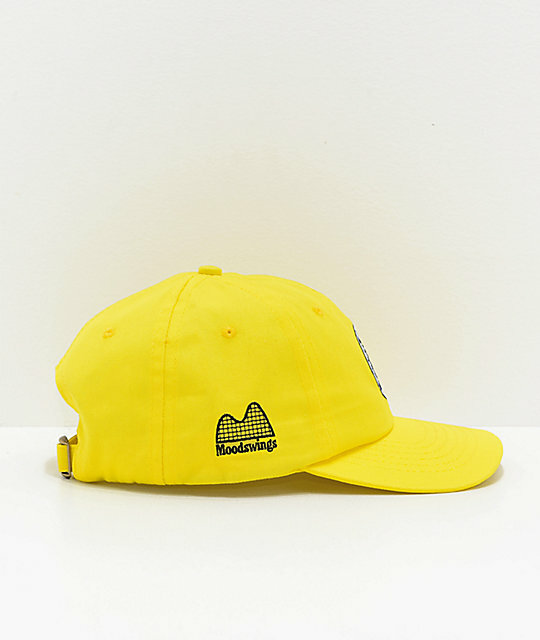 Autobahn Yellow Strapback Hat from Moodswings. Moodswings logo embroidered on the front crown and right side panel.